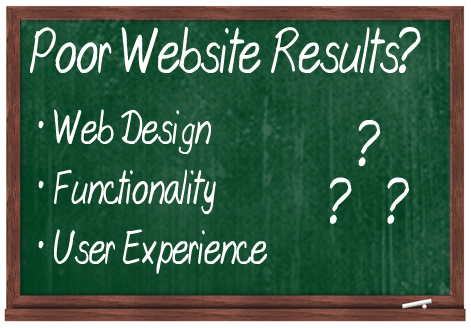 Are you losing prospects because of poor web design? Regardless of how great the quality of your products may be, a poorly-designed website could cost you valuable business. In a world where attractive design matters, the way your website looks can affect your business success. Your website is the first thing that a visitors see and this could influence their purchasing decision. Think about how you research products and services nowadays. Even if we’re only doing preliminary research, we will fire up our laptop and go visit somebody’s web site before taking the next step. Now, put yourself in your prospect’s position. 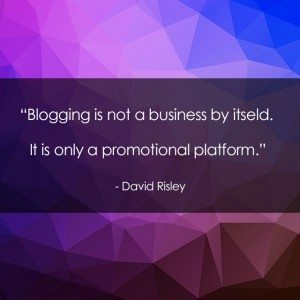 How does your web presence appear to others? Does your site invite people to come and explore things further, or does it make people hesitant and cautious about what to do next? How your site looks is only the tip of the iceberg. There is so much more than can influence your visitors’ experience and their purchasing decisions. 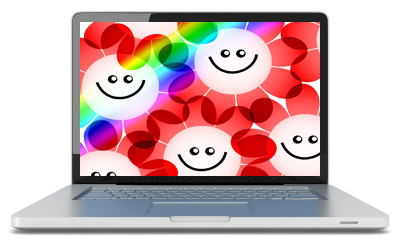 Color – Clashing color schemes affect your website’s results. This also applies to the use of text and background color. There are methods to choose web colors correctly and even safe web color palettes to help make sure that the colors you select will display predictably across different systems. If in doubt, seek the services of a web design professional. Design Elements – Web pages that contain aesthetically boring, outdated and just plain ugly graphic elements can easily result in visitors quickly losing interest in away from your website. Visitors can also be affected by design inconsistencies or overpowering use of design elements. Layout – The way your pages are structured can have a significant effect on the way users navigate around your site. Layout considerations also include how your navigation menus, links and other objects. Responsiveness – As digital information is now accessed using a range of devices with different-sized screens, it’s important that the design of your website be fully responsive. If your web pages do not display well on all devices, browsers and platforms, you may lose opportunities. Too many errors – A huge turn-off for users is arriving on a site where hyperlinks don’t work, videos don’t play and graphics are missing. Persistent site errors are not acceptable, especially when your goal is to come across as a professional. 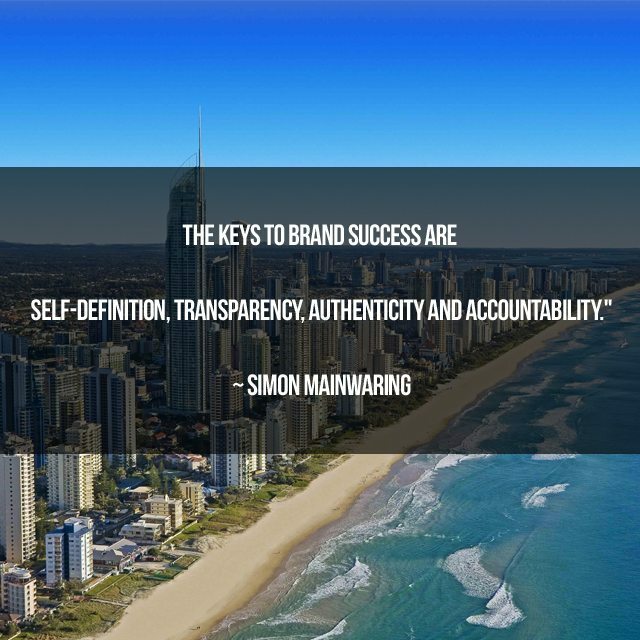 Your digital presence is a reflection of your organization. It’s vitally important therefore, to make sure that all your hyperlinks, videos and images are running smoothly at all times. In some cases, problems are caused by things such as your web hosting, or you may not even be aware of it, but it’s important to ensure that you’re always proactive and that you get issues repaired as soon as possible. Feature limitations – If your business provides visitors certain functionalities, then make sure that these features are not limited. For example, if you intend to sell goods or services on your site, make sure that you provide users with full e-commerce functionality that allow them to select and add products to a shopping cart, use coupons, buy with credit card or PayPal, receive purchase notifications, invoices and confirmations, etc. Invariably, where your business suffers most noticeably due to a poorly-built website is the “user experience”. A disappointing user experience can leave a bad taste in users mouths and lead to sharing their disappointment in social sites, forums, review sites, commenting sections, etc., bringing you unwanted negative publicity. User Friendly – Your site needs to be easy to use and intuitive to navigate around in. Your service information should be easy to locate. Your visitors want user-friendly features and they want to find things quickly and with minimal hassle. Make your content searchable and if you plan to add downloadable information to your site (e.g. spreadsheets), make sure that visitors are given instructions on how to download and access your information. Organized – If your web site isn’t organized and user-friendly, you run the risk of losing not only potential clients but also current clients. Features such as search engine-friendly links, product and service categories and clean sections where related content can be easily found can help provide users with an enjoyable experience. Eye-Catching Website – Users stick around on websites that are easy to use, easy to navigate, and that are eye-catching and stimulating. This requires finding a balance between attractive, modern web design and compelling website copy that engages your users. For example, highlight links that point to your product pages by inserting eye-popping graphics with well-crafted descriptions. This is effective and can help you improve not just the user experience on your site, but also grow your sales and conversions. Engaging Features – Another aspect that helps to improve user experience on your website is to provide interactive features that engage your customers, such as allowing them to comment on, share, like, download and recommend your content, interact with your staff via a responsive help desk, support forum, live chat, schedule appointments, make reservations, etc … You also want users to navigate quickly within your site and access your information without waiting around for pages to load, so site speed optimization is important. As you can see, there are many areas that can lead to a poor user experience and impact your business results online. If your website isn’t designed in a user-friendly way, you run the risk of not only losing prospective customers, but also existing customers too. Now … what if you have arrived on this site because you currently have an existing site with design issues that you feel could be affecting your business? First, understand that getting issues fixed on an existing website can take time and can be fairly costly depending on the problem and what kind of site you currently have, especially if the work requires extensive web development. If you are currently in the process of having a new website built or overhauling an existing site, then we suggest that you consider building or redesigning your site with WordPress. WP themes are unique web site design template systems that enable you to instantly change the look and feel of your site without affecting the website’s content or changing any of the underlying software. There are thousands of professionally designed WordPress themes available that can be easily downloaded. Many of these are either freely available, or they are extremely affordable, saving you thousands of dollars on the cost of web design. Most themes for WordPress are fully responsive and provide users with customizable features for changing design settings on your site like color, template elements like menus and headers, page layouts and more. 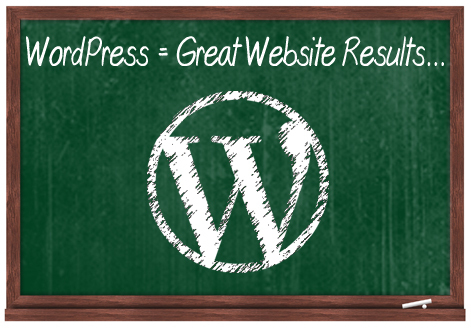 This is just one of the many things that make WordPress such a great tool for helping you create a design for your website that ultimately helps to improve your business. 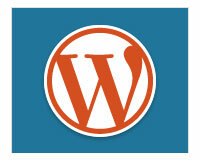 WP plugins, like WordPress themes, integrate with your website to provide you with almost unlimited features. Earlier we looked at issues like subpar functionality and feature limitations as part of the reason why a poorly built website could end up costing you money. WP plugins can help you overcome these problems quite inexpensively. If there is a feature that needs to be added to your site, just install a WP plugin that does what you want done. Want a plugin that will notify you about any problems detected on your site like hyperlinks not working, audios not playing, images that aren’t displaying or even alert you if your entire site is down? No problems … there are plugins that can help you fix that, or notify you about problems so you can take immediate corrective action! Need a plugin that will let you turn your site into an online store or provide you with a complete e-commerce system? Again, no problem! There are several inexpensive plugins that will help you sell products online and provide your customers with full e-commerce functionality that allow them to choose and add items to a cart, apply discount coupons, complete their purchases with credit card or PayPal, receive purchase notifications, invoices and email confirmations, etc. And just like themes, there are thousands of great plugins created for WordPress that you can download and easily install on your site at no cost, or that are relatively cheap and will save you hundreds, even thousands of dollars on the cost of web development. In addition to being able to address issues caused by a poorly-designed website, WordPress can also help you create a great user experience for website visitors. 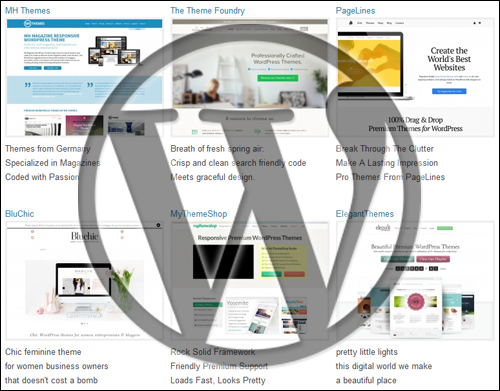 WordPress provides beautiful and visually-exciting themes that cover all kinds of applications and plugins that allow website users to connect, engage and interact with you. With the right combination of a WordPress site, WordPress themes, plugins and great content, you can create a very rich user experience that will keep visitors coming back to your website. As stated earlier, consumers nowadays do research online before making purchasing decisions. If your website isn’t designed to provide your visitors with a rich and engaging user experience, these prospective customers will not return and simply move on to another business with a better website. Hopefully this post has given you a better understanding of problems that can affect your website and how WordPress can help you build a better online. 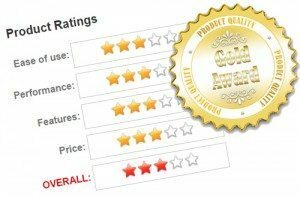 To learn more about the benefits of using the WP CMS software please click on links to visit other posts we have published on this site. Have you found this article useful? If not, what could we have done better? Please post a comment below or share this information with your friends. [su_note note_color=”#4c4c40″ text_color=”#fefdfd” radius=”2″]Your Brand is important – make sure your website is not ruining your Brand.